Since 2010, Ramón Bilbao has been a name that our staff and customers know well. The wines speak for themselves and have an uncanny ability to express the Rioja region’s remarkable terrior. Join us, April 21st, for a very special afternoon with Rodolfo Bastida, one of Spain's most iconic winemakers. Enjoy an array of Ramon Bilbao wines including limited releases that are not yet available in the US marketplace. Since joining Ramón Bilbao in 1999, Rodolfo Bastida has made it his mission to make Ramón Bilbao an internationally recognized brand that is known for it’s history, innovation and tradition. 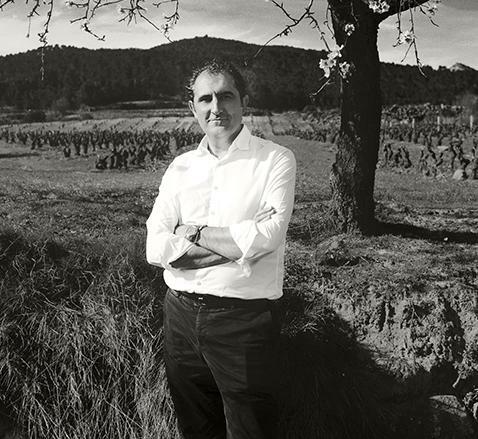 Because of Bastida’s constant quest to look to the future, innovation has become deeply embedded within the DNA of Ramón Bilbao. Techniques using land satellite images to research potential vineyard sites is just one of the many ways Ramón Bilbao sets themselves apart from other producers in the region. They are also able to use technology to forecast harvest and wine production in accordance with the personality of each area, and by researching unique in-house yeasts which are not available in any yeast catalog. Thanks to Bastida's philosophy, Bodegas Ramón Bilbao is currently a model for the wine business worldwide and its wines are among the best-selling wines in Spain. Moreover, the wines invite the wine lover to discover new horizons and live adventurously with a different approach to life.